One day last October, Nga Vuong-Sandoval met Jim Barclay for lunch at Racines Restaurant. 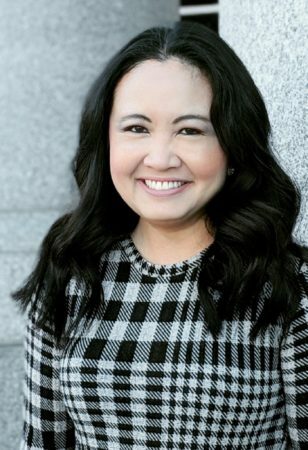 Barclay, the president of Lutheran Family Services Rocky Mountains, had gotten to know Vuong-Sandoval through her immigrant and refugee advocacy work in Denver. But Barclay didn’t come just to eat: He had an offer for her.